The hotel is situated across the Rail Station, only a 10 min walk to the city's central business circle. 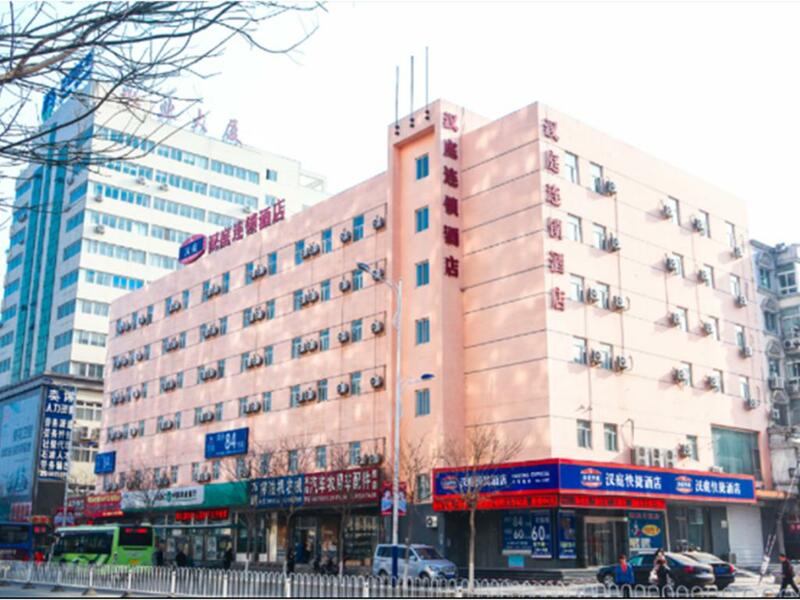 It commands convenient transportation with the coach station in the south, the rail station in the north, and New-Mart, Xinglong Store and Wanda nearby. The hotel offers 140 rooms including bright, spacious Superior Double Rooms and comfortable Twin Rooms. Surrounded by all the facilities you need, we are the best choice for business and travel.